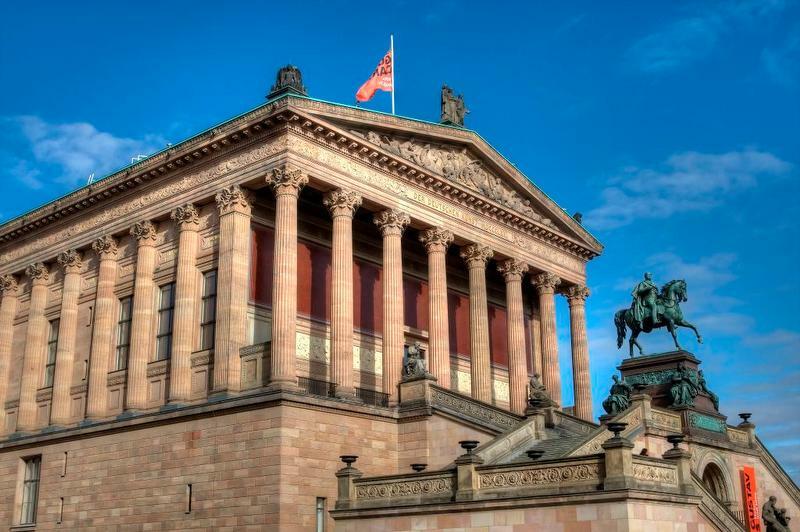 The imposing museum on the Museum Island presents 19th century art between the French Revolution and the First World War, between classicism and the Berlin Secession. Designed by Friedrich August Stüler, the building now houses one of the most beautiful collections of paintings and sculptures of the 19th century. There are masterpieces by Caspar David Friedrich, Adolph of Menzel, Edouard Manet, Claude Monet, Auguste Renoir, Paul Cézanne, Auguste Rodin, Anselm Feuerbach, Arnold Böcklin, Hans von Marées, Max Liebermann and Lovis Corinth. One of the highlights of the sculpture collection is the famous "Prinzessinnengruppe", the twin image of the princesses Luise and Friederike. Please note that the tickets can not be canceled.